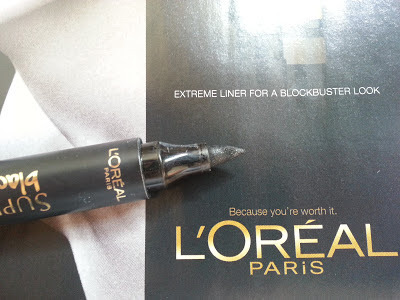 So I was in the market for a new eye liner after using Bobbi Brown Gel eyeliners for years, and upon a visit to good old Superdrug I found the new L'Oreal Superliner blackbuster on offer! I instantly fell in love with this liner because the felt tip nib (unlike many of the other liners on the market) - this one was rigid throughout the stem of the product which meant I can draw a perfect line without the nib melting or ruining the line drawn. Once I sampled the nib of this liner and saw the smooth flow of dark pigmented colour flowing out of it I knew I had to buy it. I have been using this liner for nearly two months, and I simply adore it. 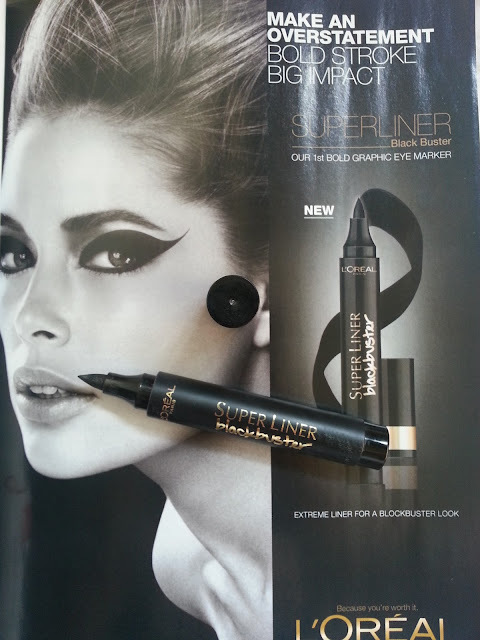 The Superliner Blackbuster is L'Oreal's thickest eye marker pen yet, making it extra easy to draw bold lines. Easy to put on, easy to take off. Go on, draw a bold line! 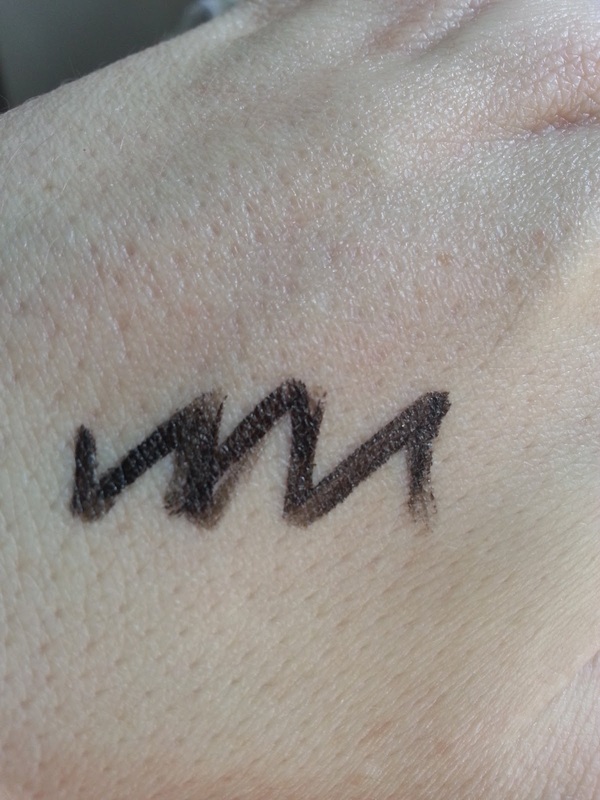 Extra black eyeliner marker - longwear too! I adore this product, it's so easy to use and to draw a perfect line with, it lasts all day without crumbling and is very easy to take off at the end of the day using some Bioderma. 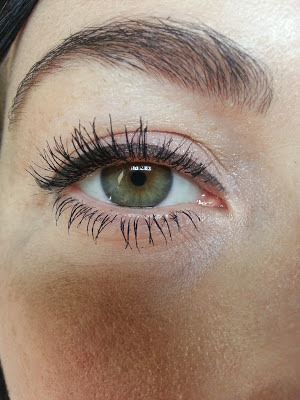 I find it much easier to use in comparison to Bobbi Brown because it's one product and you don't have to faff around with a eyeliner brush - it's just all contained in the one product ready to use. 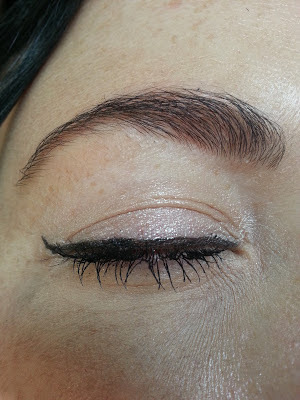 As I have been using this liner I have noticed that the pigment is reducing slightly but this is to be expected considering I have been using the product everyday for two months! Who doesn't like an easy flick on their eyes at 7am?? Have you tried this new L'Oreal liner offering? Are there any other felt tip eyeliners on the market that you would recommend?